He graduated from the Law School of the Vasile Goldis West University. 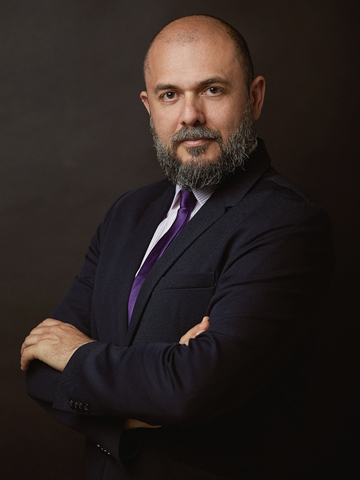 He is a member of the Arad Bar Association since 1997 and he joined ”Valentin & Asociații” in 2000. Spoken languages - English, German, French and Italian.